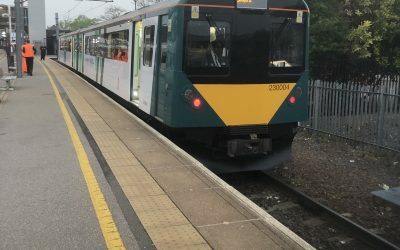 Unit 230005 today left Long Marston to start its new life on the Marston Vale line. 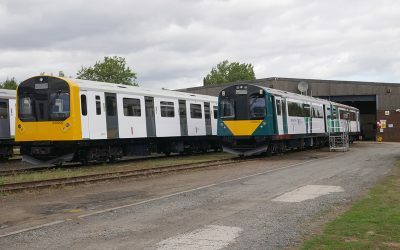 As with 003 and 004 it travelled via Oxford where we got a few nice images - and looking forward to getting some good ones of all 3 of them at Bletchley depot shortly. 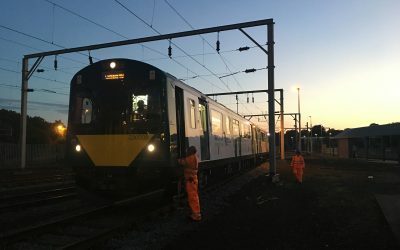 Interesting report by Future Rail on green initiatives in the rail industry - including us of course! 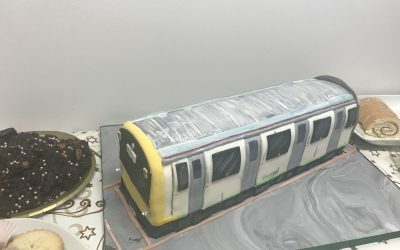 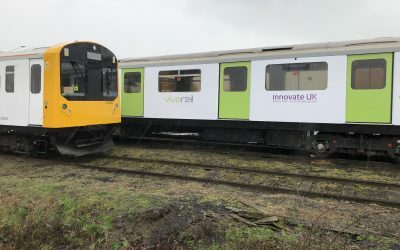 "If recycling leather seats has turned out to be a laborious work, imagine the struggle of giving a whole fleet a new lease of life"
A very happy Christmas from all at Vivarail. 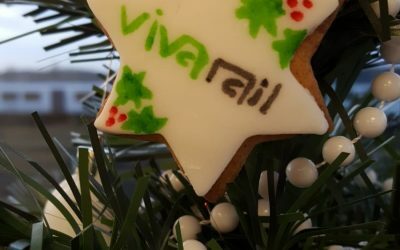 Our offices open again on Monday 7th January and we look forward to another successful year! 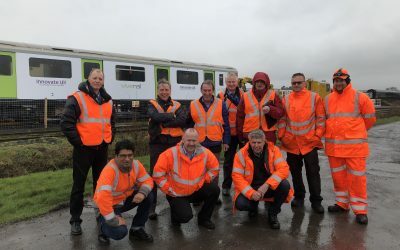 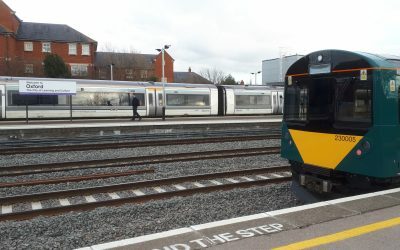 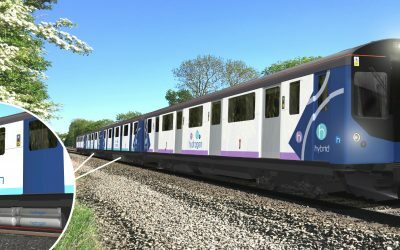 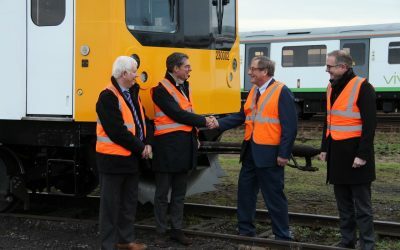 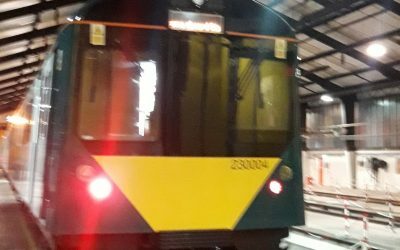 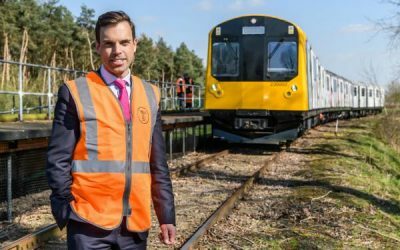 The first of our trains for the Marston Vale line was delivered today to the depot at Bletchley. 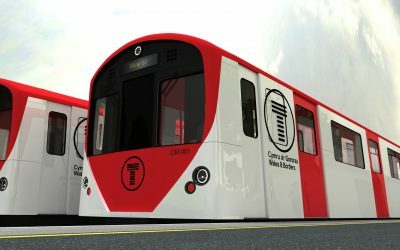 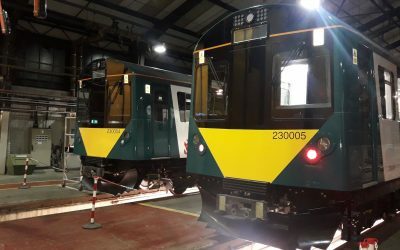 230003 will come into service (along with 230004 and 230005) in December this year.